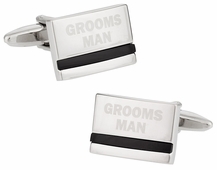 Weddings – easily the most celebrated and cherished moment of any man’s life. 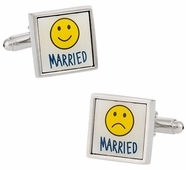 It is a moment of new beginnings for most men as they turn over their lives to their darling wives and do so with a silly grin on their face. It is a moment of big change for the better and a moment which will hopefully never happen more than once. Regardless of how nervous you may be, it is highly likely that you are looking forward to spending your life with that special someone. 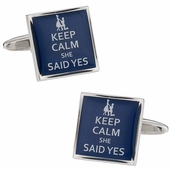 Why not do something that will surprise her? 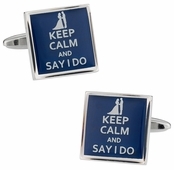 Why not make sure that you wear something so exquisite and dashing that she cannot wait to rush in your arms? 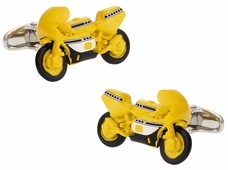 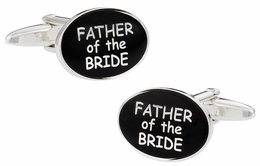 Why not get one of the many gorgeous and gloriously exotic wedding cufflinks from Cuff-daddy.com? Even if you are not the kind of person who tries elaborate attires and buys himself accessories, you can still do something that will make the wedding experience that much better for your fiancé. 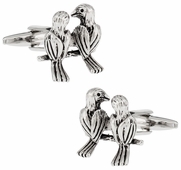 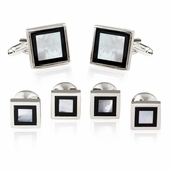 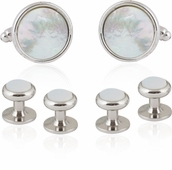 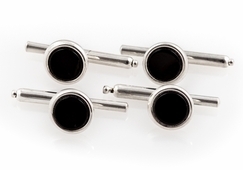 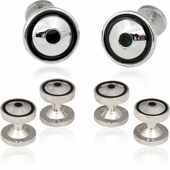 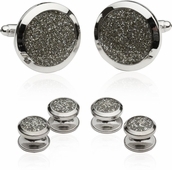 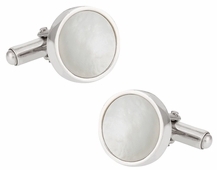 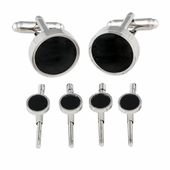 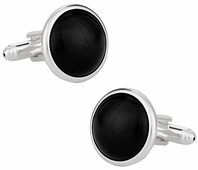 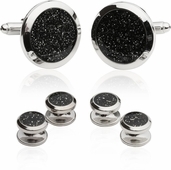 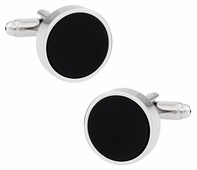 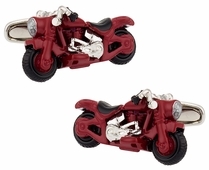 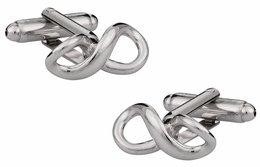 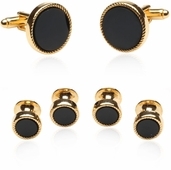 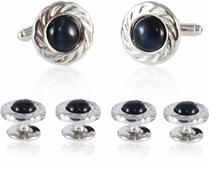 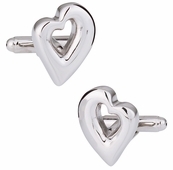 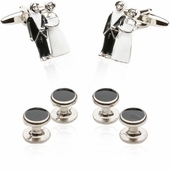 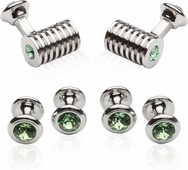 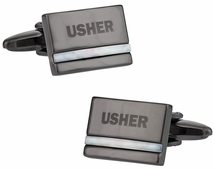 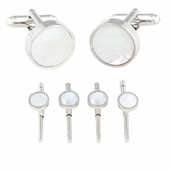 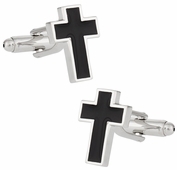 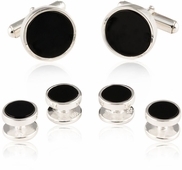 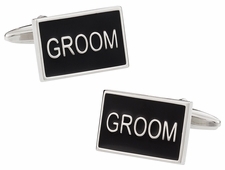 You can buy matching cufflinks for all your groomsmen and even the father and brothers of your bride to be. 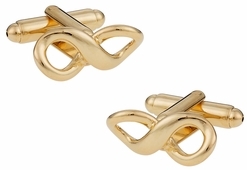 It is not really about the cufflinks but the gesture. 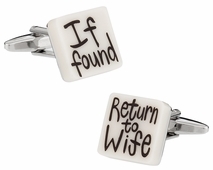 Do this and we assure you that you will not be disappointed by your wife’s – soon to be life’s – emotional outpouring. 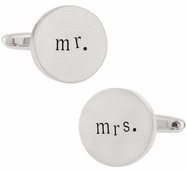 Go ahead; find something that will appeal to her needs and style specifically. 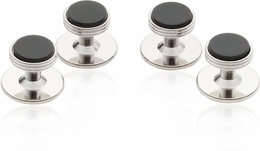 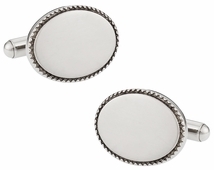 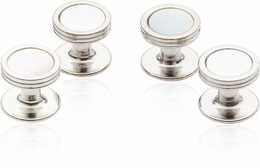 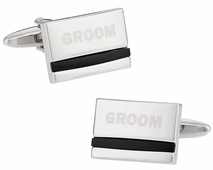 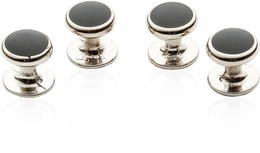 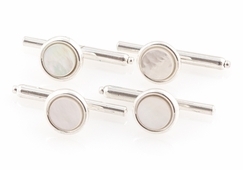 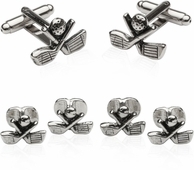 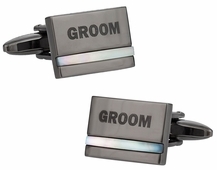 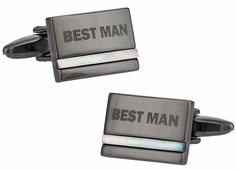 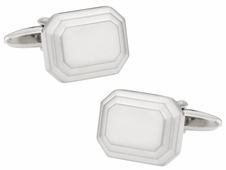 Dont forget to show your groomsmen how much you appreciate them with wedding cufflinks as groomsmen gifts! 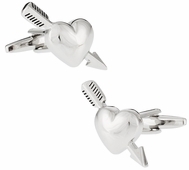 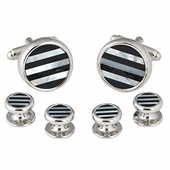 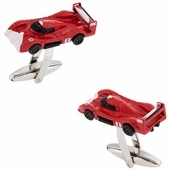 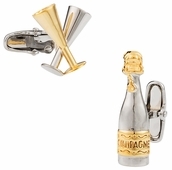 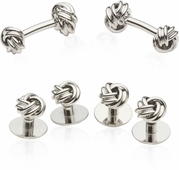 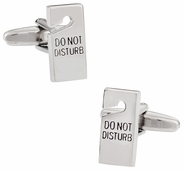 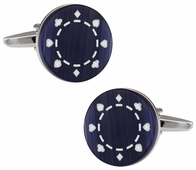 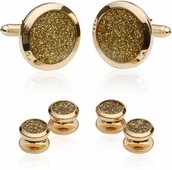 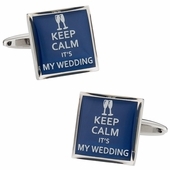 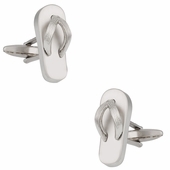 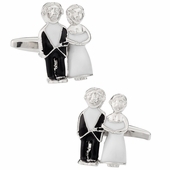 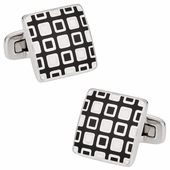 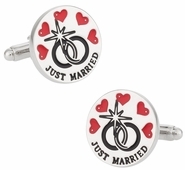 We have tons of cufflinks to match the personality of every one in your wedding party. 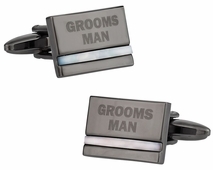 We recommend choosing wedding cufflinks so all your groomsmen will match, or adding a dash of personality by choosing cufflinks that reflect each groomsmen's personality. 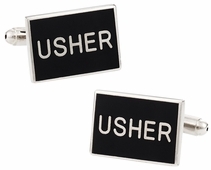 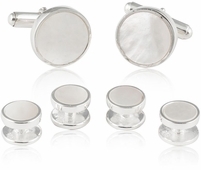 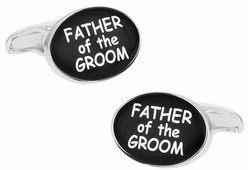 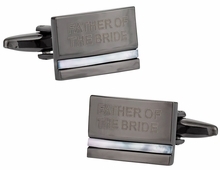 There's no better groomsmen gifts than wedding cufflinks from Cuff-Daddy.com!